Learning management systems (LMSs) have now been widely adopted in large enterprises, but many small companies, including family-owned business, continue to overlook their value. Two assumptions appear to be at the root of the problem. Many small companies don’t think they need to engage in formal training, and others worry that the cost of adopting an LMS is simply too high. In fact, both assumptions are incorrect. 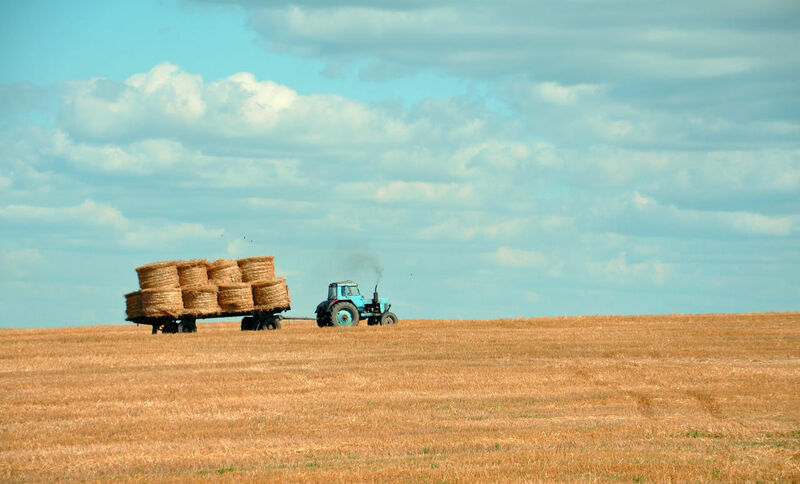 Even family farms and other small operations need training (e.g., to be in compliance with safety standards), and if you adopt an LMS with scalable billing, the cost will barely impact your overhead. Ideal for training seasonal workers: If you run a farm, oversee a construction operation, or even operate an ice cream stand, you’re likely training many seasonal workers. An LMS is a great way to tackle training when a large percentage of your workers are seasonal. With an LMS, you can start your training and onboarding process long before your seasonal workers arrive on site and save valuable time once they do arrive on the job. Easily recycle existing training materials: If you run a small business, the cost of producing your own training materials may be out of reach. An LMS with a built-in library of courses is one way to ensure your employees have access to the training materials they need (e.g., on safety issues) without producing the materials from scratch. It’s a cost-effective and time-effective training solution for small business owners. Track employee progress: Without an HR department overseeing observations of employees, tracking employees can be difficult. After all, as an individual business owner, you’re probably more concerned with hands-on issues (e.g., getting a crop in or out of the ground or building a house before the building season ends) than observing employees. With an LMS, you can monitor employees and get a clear picture of what they do and do not understand without taking time out of your busy day to carry out formal observations. Mobile: With a mobile-friendly LMS, your employees can access training materials wherever and whenever they have a spare moment to train. Idle moments can now be used to gain vital skills on the job. Cost-effective: Without the cost of room rentals, training materials, and facilitators, you don’t have to worry about paying the same to train three or four employees as might pay to train one hundred employees. If your operation is small, the cost of training employees will reflect the small scale of your enterprise. To get started now, book a free eLeaP demo or check out our 7-article series on implementing an LMS.